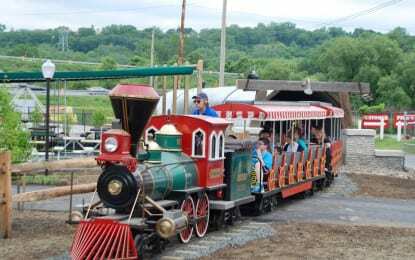 Dozens of eager kids waited with parents at the small train station of Huck Finn’s Playland after it officially opened its gates to customers. A Colonie Police Department Public Safety Dispatcher was arrested by Colonie police Wednesday, June 24, for alleged involvement in a sexual offense. This letter to the editor appears in edited form in the June 24 edition of The Spotlight. The full-length version is running here.